The McAuliffe Center for Integrated Science Learning, MA; The Challenger Center of Ramapo, NY; The Challenger Center in Heartland Community College, IL; North Dakota Space Grant Consortium in Grand Forks, ND and Girls Inc. of San Antonio, TX. 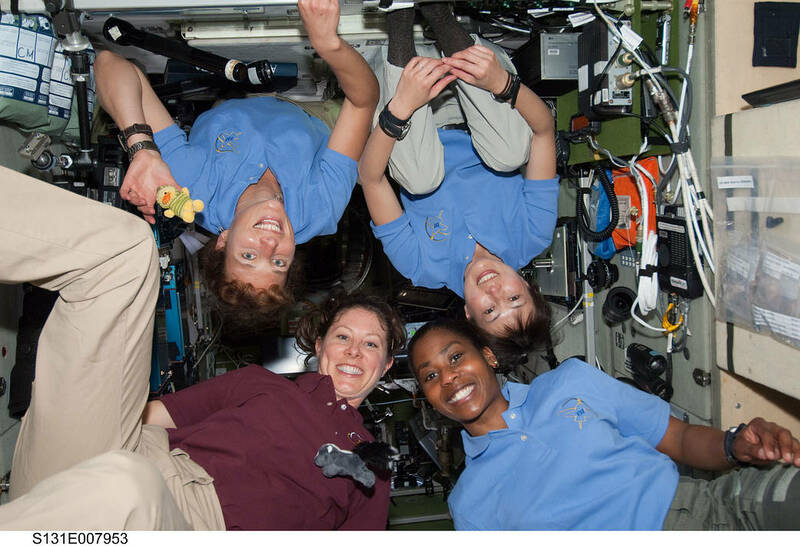 STEM on Station: There’s a lot of STEM going on aboard the International Space Station. Download posters, watch videos and read about the station. Phototropism: Do Plants Prefer the Blues? 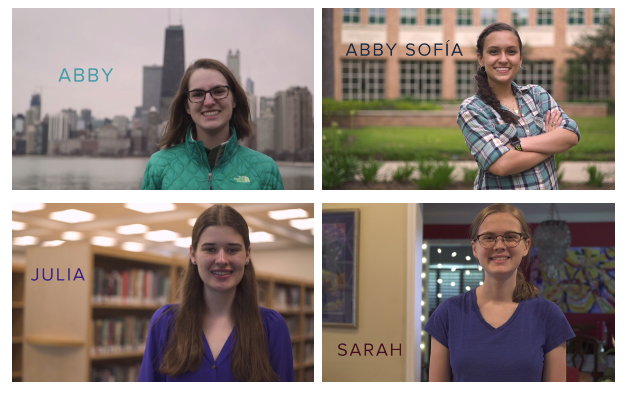 Space Station Explorers: Meet the girls who flew their experiments on the International Space Station! 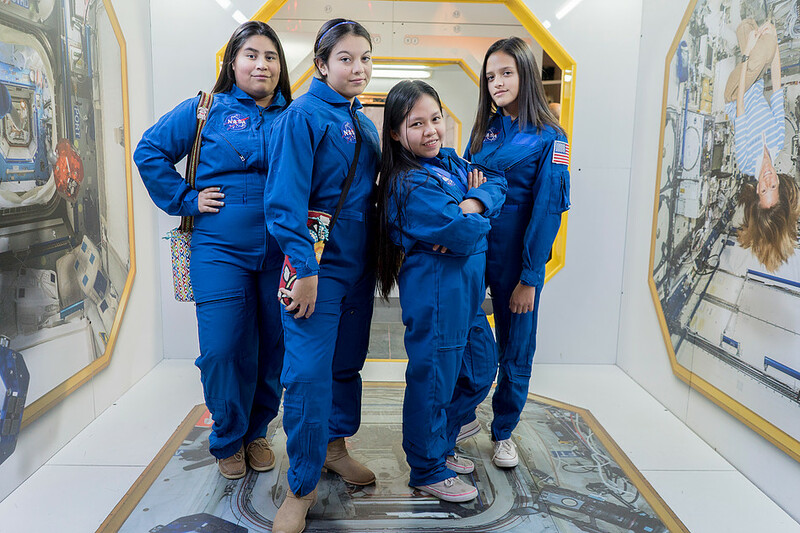 SciGirls is working with NASA to coordinate a contact with female astronauts on the ISS in the spring of 2019.